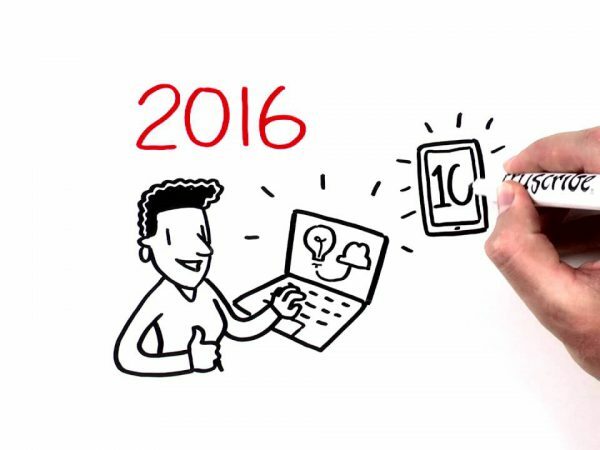 Truscribe Blog > Communications & PR > Whiteboard Animation App: TruGlyph Launches! Announcing TruGlyph: An App for Creating the World’s First Global Visual Language! 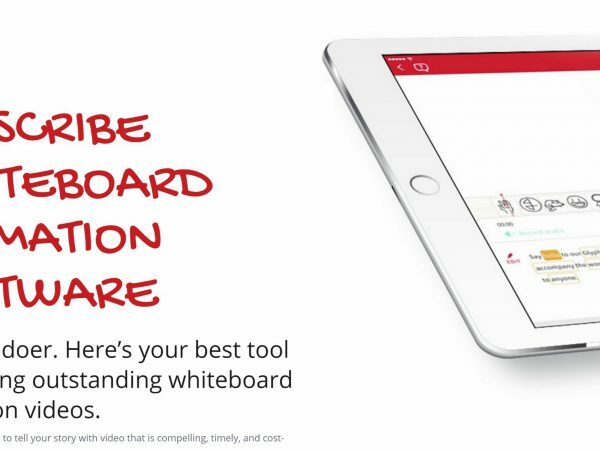 TruScribe, the world leader in whiteboard video, today announced the release of its iOS app that lets anyone create glyphs, images that animate as if drawn, and tag them with words and context. The free app, called TruGlyph™ – which is launching with 15,000 glyphs in its library – gives people worldwide the ability to communicate visually using these building blocks of visual language. TruGlyph is both an app and a community. Anyone can create a glyph that is meaningful to them or their life, then they or others can tag them with representative words, and the community decides the rest. TruGlyph will not only be embraced by artists, designers, and illustrators, but by anyone who likes to sketch – as well as word lovers who like to tag or describe visuals. The app is free, easy to use, and registered users automatically become members who can vote on glyphs, play games, add tags, submit different versions of a given glyph, and even make money. What Are Glyphs and How Does the App Work? Glyphs are images that represent ideas, people, places, things, actions, feelings, and more. Users make them by logging in to the TruGlyph app and drawing, at which time they are either presented with a word or elect to make a glyph of their own choosing. The user then draws their glyph and submits it. Other members can vote on all glyphs submitted, play games, add tags, and/or submit different versions of any glyph. Draw Glyphs – Draw simple images that represent words and context and release them into the world. Tag Glyphs – Users can add words to their own or other people’s glyphs to give them even greater meaning. Curate Glyphs – Play games that pit glyph vs. glyph and decide which glyphs and tags fit best. Comment & Engage – Everyone can become a part of a growing global community to influence how the world will communicate visually. Make Money – Financial rewards are in the works for contributors who add the most value. Badges – Allow contributors to level up and earn rewards for contributing in one path or many. Badging Profile – Each badge level varies in complexity. Whether users draw, tag, or curate, they have a path.